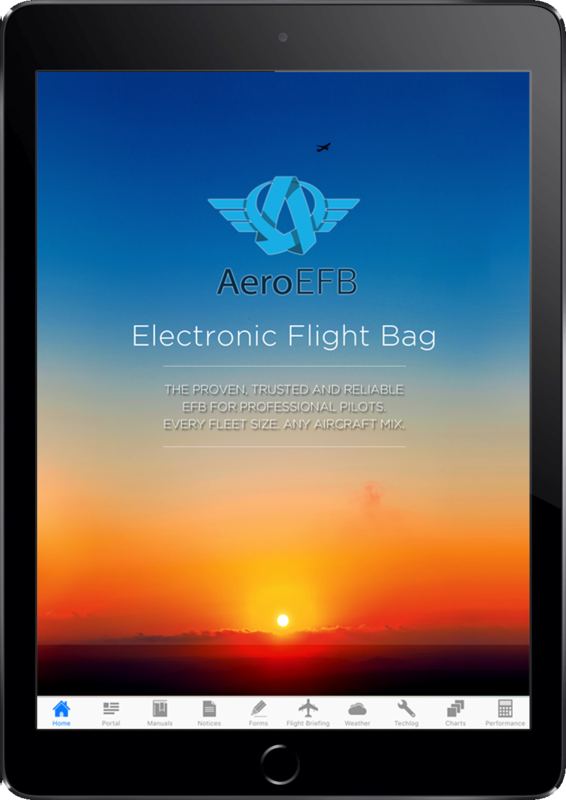 The Electronic Flight Bag (EFB) Subcommittee and Users Forum will be held in Honolulu, Hawaii, USA from October 31 – November 3, 2016. Co-Chairs are Maurice Ingle, American Airlines and Sonja Schellenberg, Lufthansa Systems and the event is sponsored by Hawaiian Airlines. 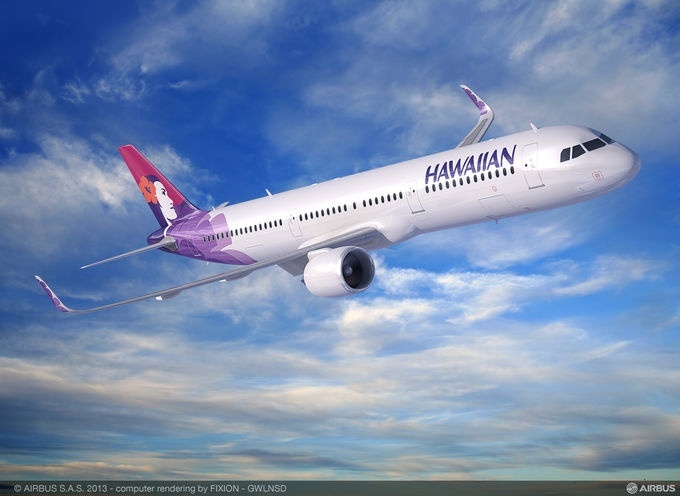 The EFB Subcommittee will meet on October 31 and November 1, 2016 in Honolulu, Hawaii. The purpose of the meeting is to continue development of Supplement 7 to ARINC Specification 834: Aircraft Data Interface Function (ADIF) as described in APIM 11-012C. Specifically, expanded print capabilities are under consideration to be added. Printer management and other improvements will also be reviewed. Building on progress from Munich, the forum will address all of the hottest issues including: satcom, own-ship position enroute, cockpit wifi, and more. In addition, FAA representatives will review pending regulatory changes and the latest developments in nextgen efb. Arconics will again attend the EFB Users Forum as we find it to be one of the most interesting and useful events on the aviation calendar. We will be demonstrating AeroEFB, our modular electronic flight bag software and also AeroDocs, the safety and compliance document management system for aviation, at the expo and during the supplemental expo on forum day one. We will also attend all forum discussions so that the needs of the world’s airlines feed into our ongoing product development process. It would be great to meet you, to learn about your EFB and document projects and to hear your ideas about how this exciting software sector continues to grow.